I have just managed to build and set up my very first desktop PC. The build started out as an idea in March, and for this I want to thank everyone who helped me in the build planning. I have always been using laptops all my life, but as my Asus NV56 started having issues to run newer gaming titles (i7-3360QM + NVIDIA GT 650M), I decided to start looking for something new. At first I was looking at MSI laptops, but then the idea of building a PC just made more sense. The trouble was to find something that I could move between Italy and the UK on flights easily (hence the Node 202). After learning day-by-day about hardware, I settled down with this. Building was quite easy, it took longer than expected but just because of newbie mistakes and distraction (e.g. forgetting about some screws etc.). The first real problem I encountered was that the Sapphire RX 580 was too large and didn't fit the chassis of the Node 202. As you can see in the pictures, I had to cut it off. Cable management was not too hard, the cables were quite stiff and hard to fit between the PSU and the drive cage, but I managed to do this in a few minutes. While gaming and streaming, the CPU once peaked 79C, but usually hovers around 70C (might have been a misreading from HwMonitor). But the CPU usually stays at 60C* while gaming (no streaming). Update September 2017: I have found a trolley-bag to bring the PC with. I fitted its sides with foam rubber to minimise damage (added photos). I have added a fan (Corsair SP120) below the GPU to keep the card running at stock settings, without it I had to underclock and undervolt the component. I didn't get two fans in order to keep the GPU support in place for extra-security while travelling. The fan reduced the GPU temperature by about 10C*. Update December 2017: Added a picture of the setup while in UK. The monitor there is an AOC G2460PF instead of the ViewSonic (I only travel with the PC and peripherals). Upgraded the keyboard to a Corsair K63 with Cherry MX Red... Extremely nice keyboard for travelling as it is tenkeyless and shorter. Update January 2018: Replaced the Biostar X370GTN motherboard with an Asus Strix X370-i. Loving the BIOS! Added an RGB strip to go along with the motherboard integrated LEDs (will add pictures at some point). 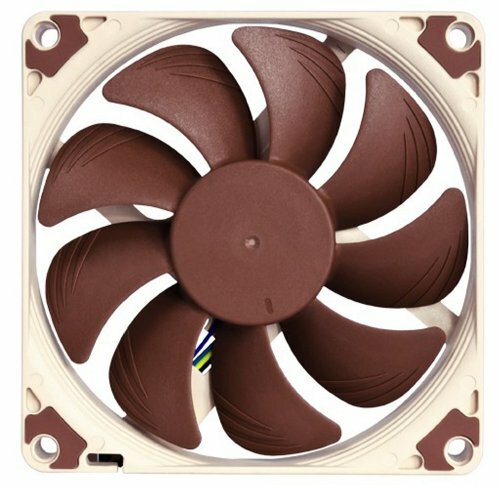 Replaced the Cryorig C7 with a modded Wraith Spire and Noctua 92mm slim fan for better temps and slight overclocking headroom. Overclocked the CPU to a modest 3.6GHz, without having to touch the voltage too much from stock. Update June 2018: Returned the Asus X370-i and the G.Skill RAM due to continuous blue screens. 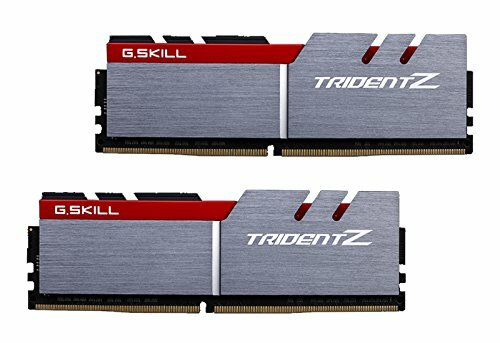 Got an Asus B350-i (cheaper and same board) and another pair of G.Skill Trident Z RAM. No issues so far. 6c/12t - Best CPU you can get for the price in my opinion. Amazing board. Definitely the best Mini ITX AM4 motherboard on the market right now, but you pay a price premium for that. Excellent VRMs and MOSFETs. Good use of vertical space to surpass the 10x10cm limitations of ITX boards. And, last but not least, RGB! Fast RAM. Perfect match with Ryzen as its performance seems to be highly linked to RAM speed. Low timings as well for being a 3200MHz. 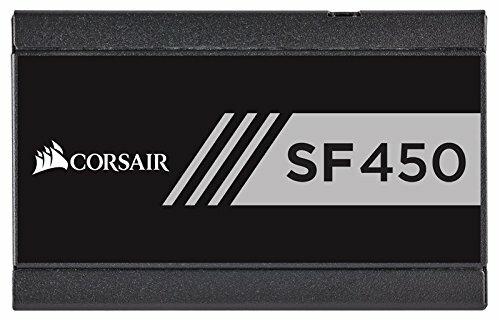 Never had a SSD before, and boy, is it fast. 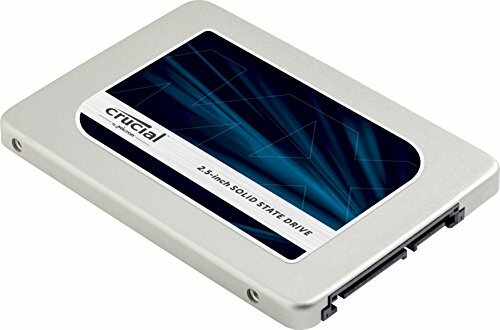 One of the best SSDs in terms of GB/price. High idle temperatures (49C), but does not spike that much under load (75C - which is okay in my small ITX case). Had to add one fan to keep it running at stock without getting temperatures near to thermal throttle. Excellent card for anything else. Note: This review is from a small ITX case, temperatures reported here do not apply to bigger mATX/ATX cases. God bless ITX cases that fit full-sized GPUs. Love the case, elegant and can host a powerful rig for its size. However, lookout for GPU width, my Sapphire RX 580 was apparently too large and didn't fit part of the case which had to be cut off (unless I did something wrong). Not too bothered as it was only 5mm. You can check my build pics to see what I mean. EDIT: Removed one star (from 5 to 4) because of how complicated cleaning filters is with this case. Modular, black flat cables, good reputation. Reduced my GPU temperature by a good 10C*. 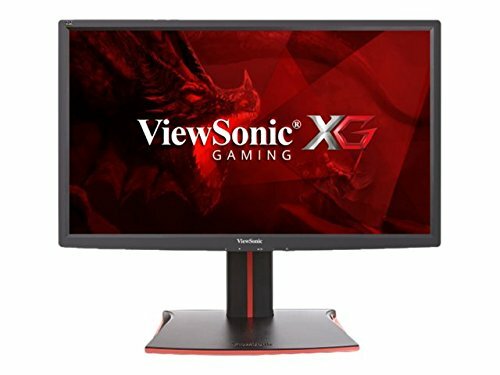 144Hz, 1ms, awesome colours, FreeSync! I would buy it again. Nice work! I'm gradually working towards something like this for an HTPC. Are you overclocking? What speed is your RAM running at? Hey, I am not overclocking as I do not need the system to perform more than it is. Plus it's summer here and temperatures are already high without overclocks. The only "overclock" is the RAM running at 3200MHz (it is advertised to run at that speed, but the system still sees it as an OC). Make sure to get that model or any other that is listed on the motherboard support list at the speed you want it to run, and you will be fine. Great build! I suggested almost the same build to one of my friends. Only SSD is m.2 version since the case is pretty small and ram is cheaper corsair 3000mhz due to prices of samsung b-die. Looking forward to put it together. I suggest you to downclock gpu to 480 levels and voltage a little bit for a small performance price, you will have much more cooler and quieter build. Dont be afraid if PC crashes during the procedure it is pretty normal while playing with voltages :) For CPU noise, I guess there is nothing to be done since the cooler is pretty limited unfortunately. 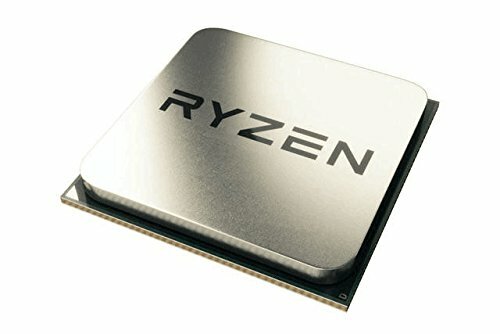 Just make sure that the RAM is supported in the motherboard compatibility list if you are going with Ryzen, or you will risk of being stuck at 2133MHz. I was thinking of undervolting and downclocking, but I have never done it, and could not find any guide about it for 580s - so I am not very comfortable with it. I am fine with the noise levels, and as long as temperatures are below 80C* I am happy. it is excatly same as 480 since they are the same chips so if you can find a guide for 480, you can use that. For the ram compatibility, I am aware of the risks, I looked around it seems like those rams work generally at 2933mhz but sometimes 2666mhz. I think we can wait for bios updates for better ram compatibility considering the prices of rams nowadays. In Europe they have always been around EUR270 before and after the mining craze. So I am not going to earn anything if I sell it. :P The mining craze is almost limited to the US, where everyone is used to low prices for electronics haha. I have underclocked my card to 480 levels and managed a stable undervolt of -100mV (from 1150 to 1050). I might try something lower in the next days, but temps don't go over 70C now during benchmarks (before they were about 7C more). since you said you move the pc a lot, what do you put it into to transport it? I was thinking of buying a messenger bag. In case I do not find one that is big enough, I will just use a backpack. Hey, thought of updating you since you asked this a while back. I found a trolley-bag from Eastpak that was just the right size for the node + some added rubber foam. You can look at the pictures I've added of it if you want. hey thanks man, still one of the nicer node 202 builds. Hey! I was wondering if you encounter any problems when using the 450 watts power supply instead of the recommended 500 watts for the RX 580. I was thinking to build a pretty similar build. No problems so far. PcPartPicker estimated a wattage of 350w for my system. Thank you! I will look into it, thanks for the tip. Sweet build. I was not lucky enough to get the motherboard last week, it is the last part of my build. Will upload as soon as I get the it. Good luck with it :) Upgrading from the Biostar X370GTN was a HUGE deal for me. Loving the Asus board!